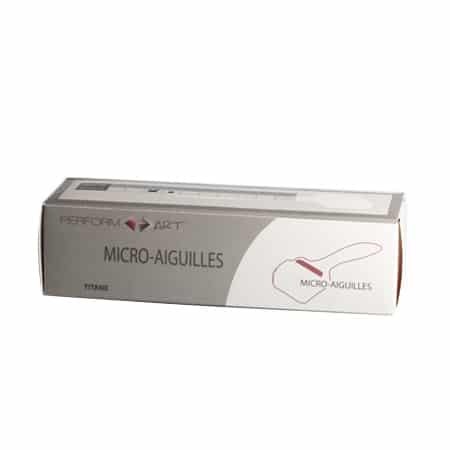 The Hair Kit makes it possible to stimulate the capillary bulb and to generate a more robust growth of the hair. The hair is renewed more quickly and remains better anchored on the scalp. 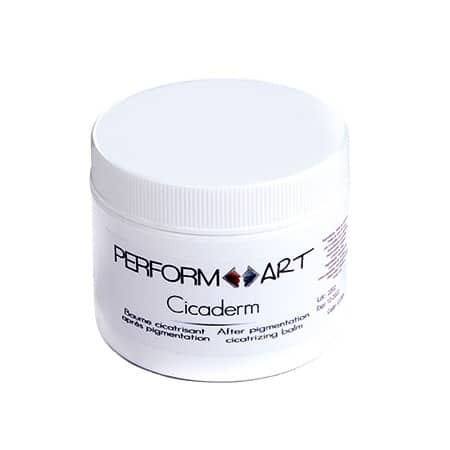 For more resistant hair, without irritation of the scalp and without undesirable effects! This kit includes 3 products: Capillary Stimulant, Transneedle, Antiseptic Cleanser. Instructions: Use these 3 products together to get an effective result. The causes of hair loss are many: change of season, hormonal variations, chemotherapy, etc. The crux of the problem is often the weakening of the hair, or even the death of the hair bulb (hair root). 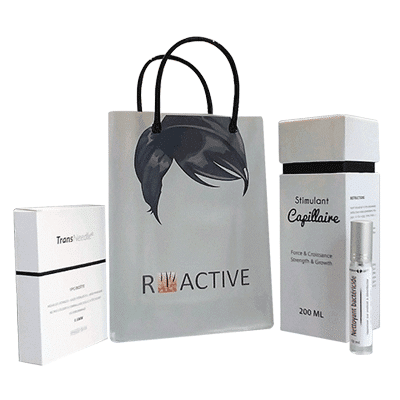 Our Hair Kit of products makes it possible to stimulate the capillary bulb and to generate a more robust growth of the hair. The hair is renewed more quickly and remains better anchored on the scalp. For more resistant hair, without irritation of the scalp and without undesirable effects! strokes on the region. DO NOT MAKE CIRCULAR MOVEMENTS.